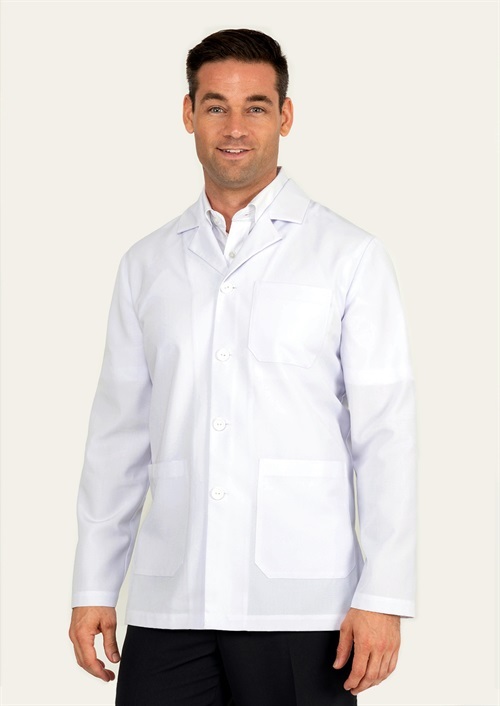 Long sleeve Men’s Lab Coat with left chest pocket. V-Neck design with front pockets for storage. 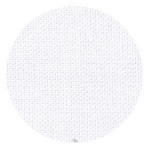 To find out more about the M719L.331 - L.S Mens Lab Coat please Email or Call +61 1300 700 056.